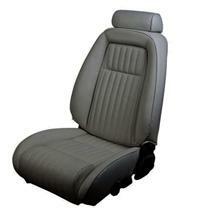 Get your worn, torn, faded, or ripped Fox Body seats repaired the right way with new 1987 Mustang upholstery from LatemodelRestoration.com. 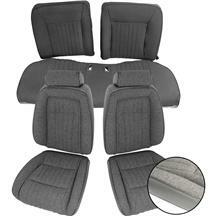 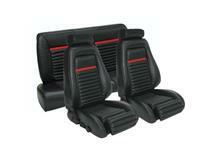 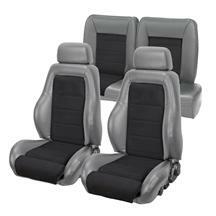 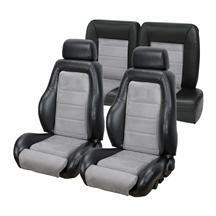 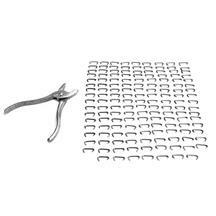 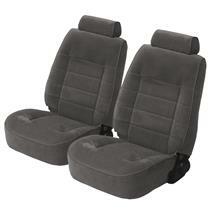 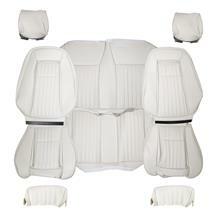 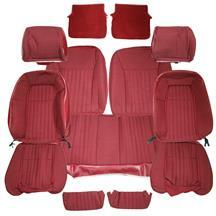 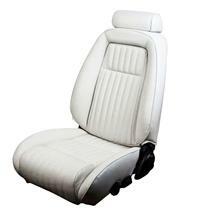 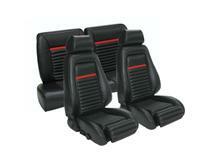 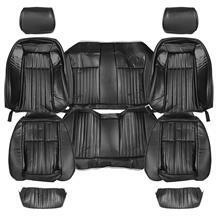 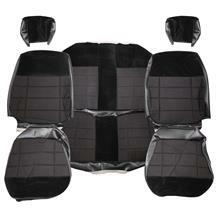 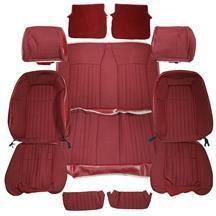 These cloth, vinyl, and leather kits cover your seats just like factory upholstery for a perfect fit. 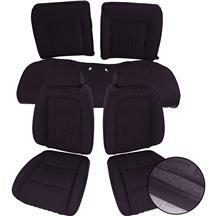 Whether you have low back seats with headrests, high back seats without headrests or sport seats our selection of Mustang seat upholstery will contain what you need to restore your interior.